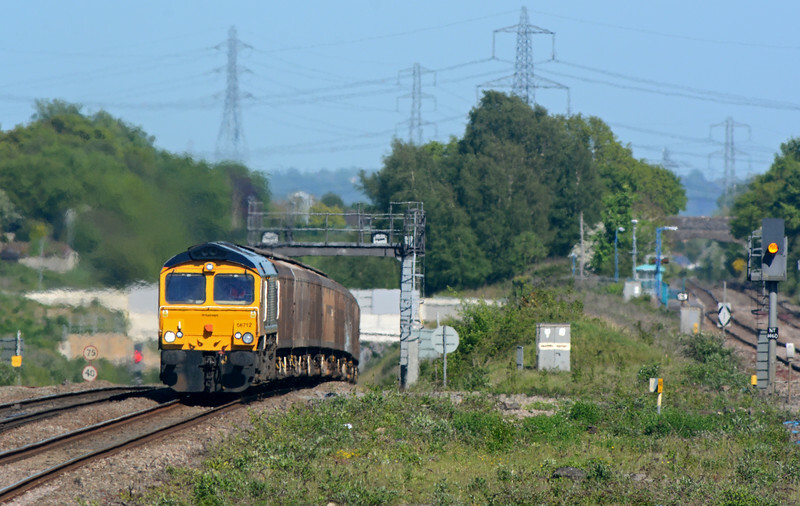 My main reason for going down to the Severn Estuary today was because I knew the 6V32 Tilbury to Trostre was running, and I like this train of vans. 16 IWAs and three VGAs today. It was a few minutes late away from Bristol Parkway courtesy of a tardy Paddington to Cardiff.